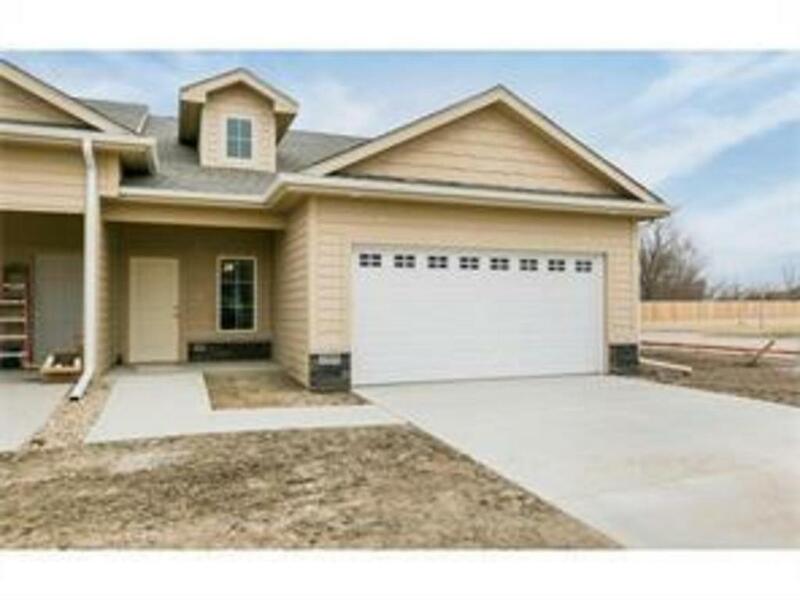 NEW zero entry, 2 bedroom, ranch townhome-no steps into house! Wide doorways & hallways throughout main. Top quality construction featuring hardwood floor in entry, kitchen. Tile floors in baths. Kitchen features quality cabinets w/soft close drawers & doors, center isle, granite tops, tile backsplash, corner pantry & SS appliances. 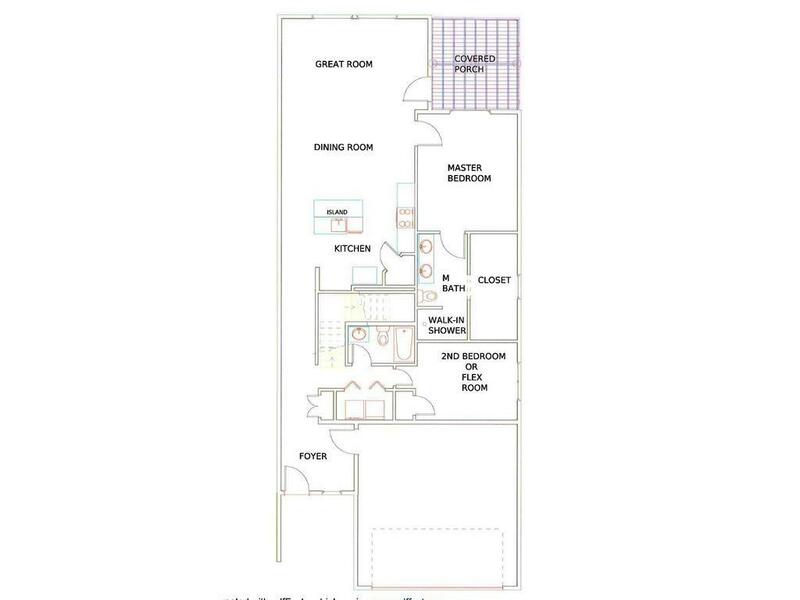 Master bath has zero entry tile shower, dual vanity, tray ceiling & comfort height stool. 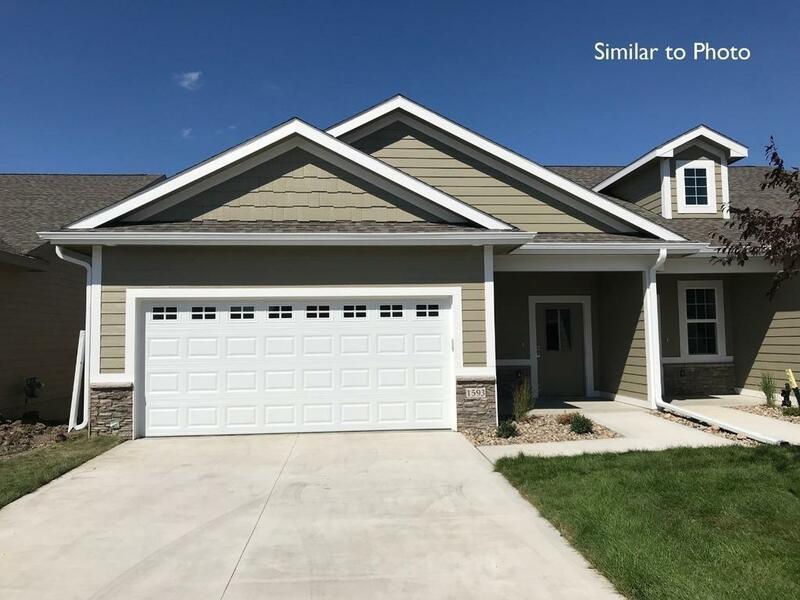 Hard to find, covered deck, in a townhome also featured. Builder will finish lower level to your desire. All owners of the Legacy Pointe Villas do have limited access as well to the Legacy retirement community and it's facilities. 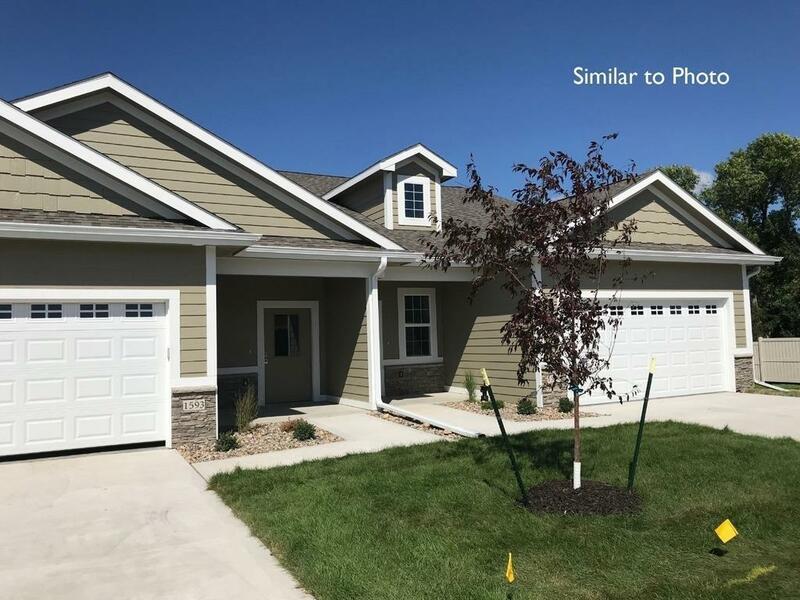 Small townhome community consisting of a total of 19 townhomes. No weight limit on dogs.